Standard 10 does not allow for the use of window treatments such as fragment retention films and blast curtains where buildings are required to meet these standards. The primary reason for this is the fact that such solutions commonly have much shorter design lives than laminated glass windows, which requires their replacement multiple times as compared to laminated glass windows. Laminated glass, while more expensive initially, is less expensive over its life cycle. 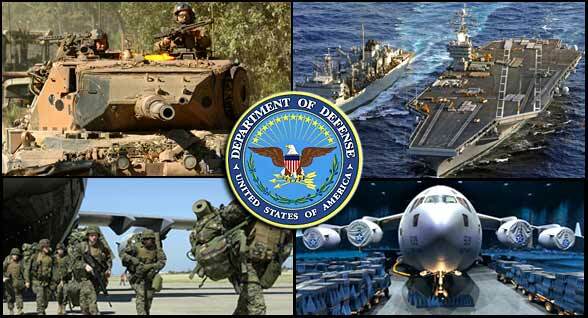 Additionally, in the case of blast curtains there need to be operational procedures to ensure that they remain closed at all times for them to be effective. Film and curtain solutions are good interim solutions where compliance with these standards is not required. 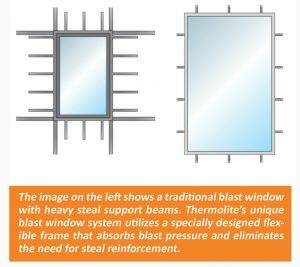 Thermolite offers the only bomb blast window system made in the U.S. that uses dynamic loading to absorb a blast impact and prevent glass from shattering into the building. Traditional replacement windows require costly, labor-intensive structural steel reinforcements that serve to withstand the impact of an explosion via resistance. Thermolite blast windows, on the other hand, feature compression release technology and a balanced design that controls how blast energy is transferred from the glass to the frame, the frame to the wall, and the wall to the building. Thermolite blast windows utilize a patented frame design that absorbs the last pressure transfer until the negative phase of the pressure wave occurs. Thermolite’s unique retrofit blast window system is installed on the interior of a building’s existing windows, allowing for the preservation of all historic building features. Unlike traditional blast windows (which require heavy, conspicuous construction), Thermolite blast windows can be discreetly installed during evening hours to minimize office downtime and conceal the building’s security upgrade to any prying eyes. In August of 2011, Thermolite contracted with Energetic Materials Research and Testing Center (EMRTC) to conduct an official blast test. Prior to the test, EMRTC constructed a replica of a federal building. The only difference was that the replica site featured only masonry anchors and no structural steel reinforcement, making it even more vulnerable to a bomb blast. The blast test took place in Socorro, New Mexico. A 600lb ANFO explosive charge was detonated outside the replica, which had been fitted with Thermolite’s interior blast window system. EMRTC reported that the internal window cracked, but retained in the frame and emitted no glass inside the structure other than a slight dusting. There were no indentations, penetrations or marks on the witness panel, and no glass fragments were found inside the structure with a united dimension of 1-inch or greater. Thermolite’s blast window system performed at Condition 2 — the second highest performance standard for blast windows set by federal guidelines. 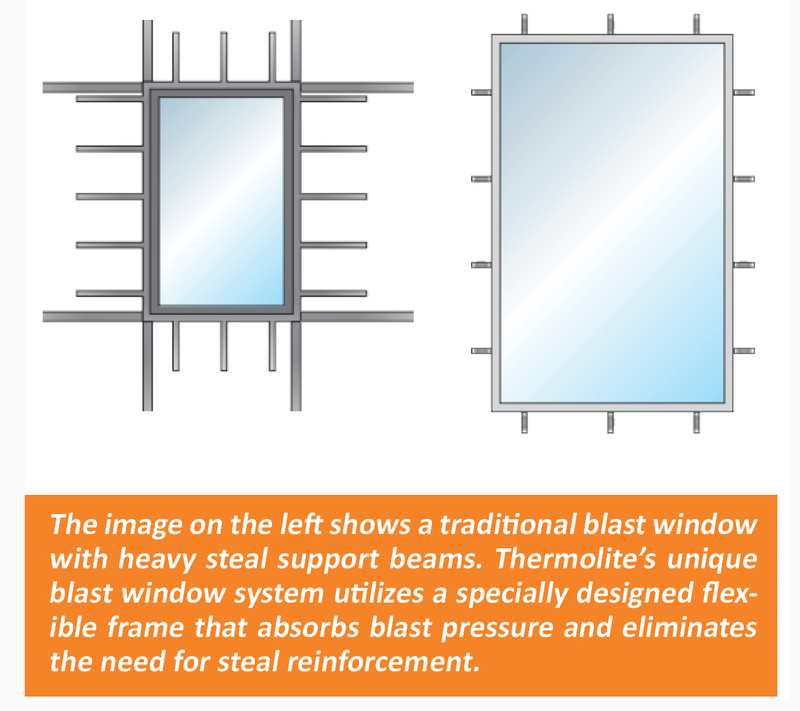 In addition to providing bomb blast protection at a fraction of the cost of traditional replacement windows, Thermolite’s retrofit bomb blast system also significantly reduces utility expenses. Contact us for details about actual baseline utility reports that show the specific energy savings in federal buildings that have been fitted with Thermolite bomb blast window retrofit systems.